Sung Hyun Park is the 2018 KPMG Women's PGA Champion. 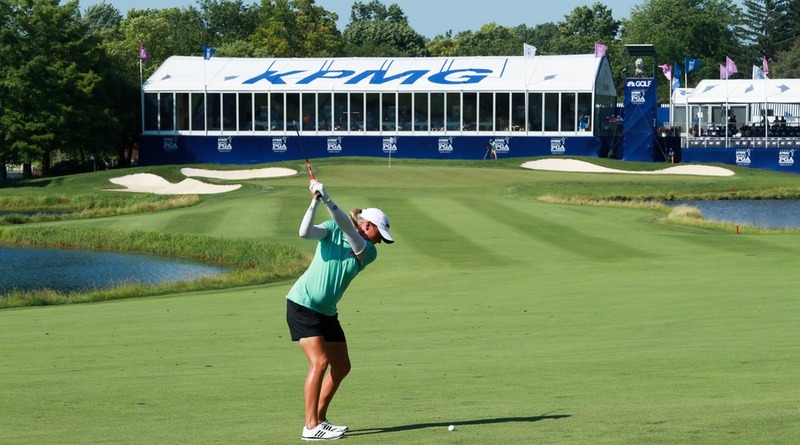 The KPMG Women’s PGA Championship continues the rich tradition of the LPGA Championship. Rotating among Major championship caliber courses in major metropolitan markets, the third annual Championship was held June 20-23 at Hazeltine National Golf Club in Chaska, Minnesota. Broadcast in partnership with NBC and Golf Channel, the Championship will feature the top women’s golfers in the world and award a purse among the highest in women’s golf at $3.85M. Its inaugural edition was held at Westchester Country Club in Rye, New York. A closer look at the highlights from the 2018 KPMG Women's PGA Championship week including the KPMG Future Leaders Program, and the KPMG Women's Leadership Summit. 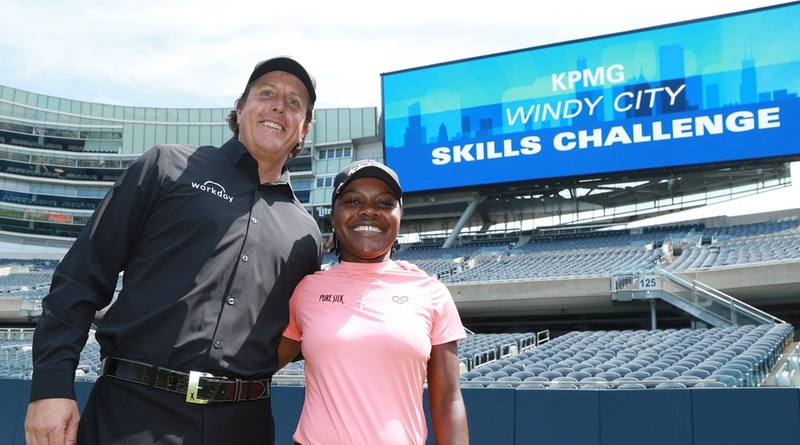 Team KPMG's Phil Mickelson and Mariah Stackhouse helped host the KPMG Windy City Skills Challenge that kicked off the Women’s 2018 PGA Championship on Monday at Soldier Field.